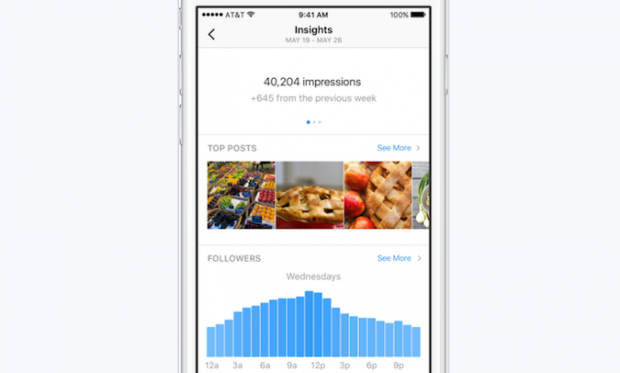 Instagram has announced profiling, insights and promotion tools for brands. Social media platform Instagram has introduced further changes which strengthen its position as a marketing platform for businesses, by introducing business profiles, insights and promotion tools. This mobile tool will enable businesses to see if what they’re doing on Instagram is working. Insights packages actionable information about people connected with a business in a visual format. Promote lets businesses drive objectives using creative that resonates with the Instagram community, promote well performing posts as ads to reach new customers using Facebook’s targeting and measurement. This is the third major change undertaken by Instagram this year, after it changed from its popular chronological format in March, and introduced a new brand logo, in April. The three key needs – profiles, insight and promote – were chosen as most important to businesses by Instagram after interviewing hundreds of businesses. Australian, US and New Zealand businesses will be the first to have access to the tools, which will rollout to all global regions by the end of the year. Time’s running out to receive a free copy of The Social Issue when you purchase a subscription to Marketing.